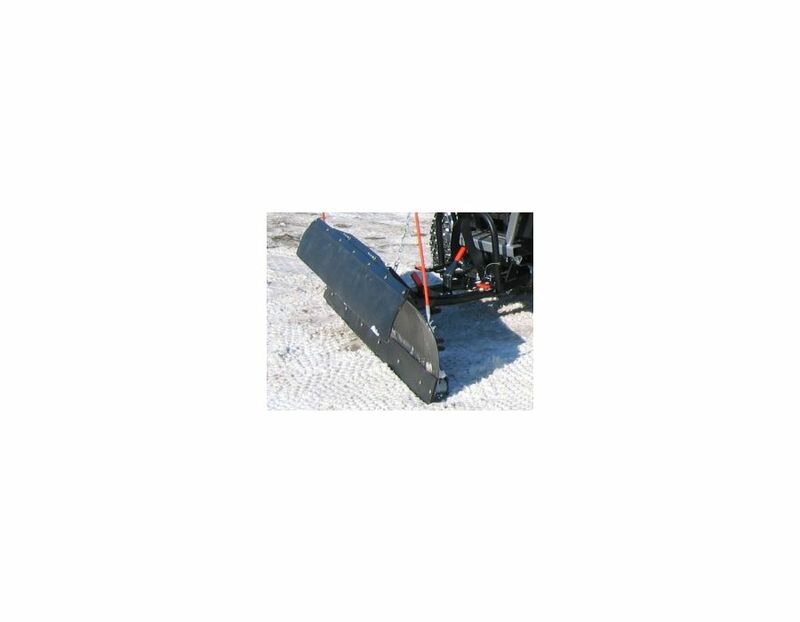 72" Cutting Width - Plow snow with a 72" Cutting Width, perfect for your residential needs. 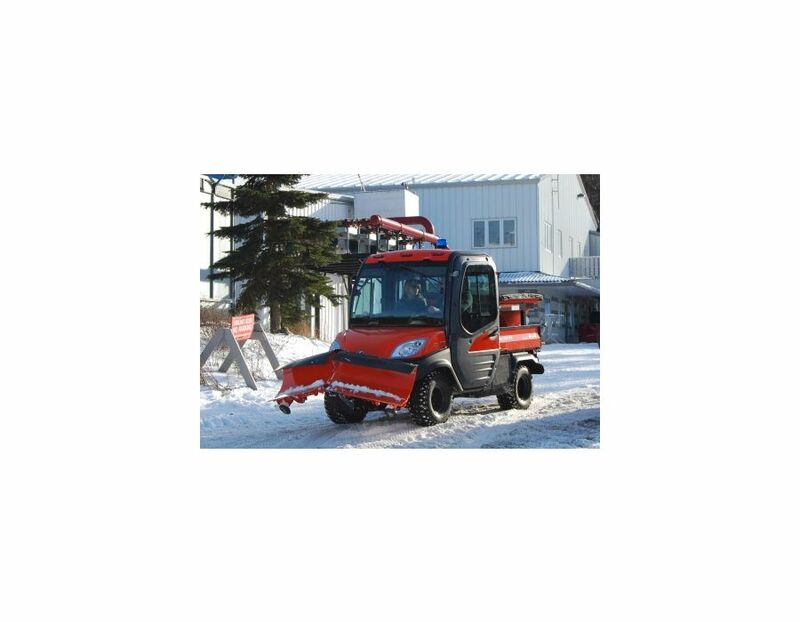 Optional Hydraulic Angle - The optional Hydraulic Angle allows you to stay in the driver's seat and be more productive. 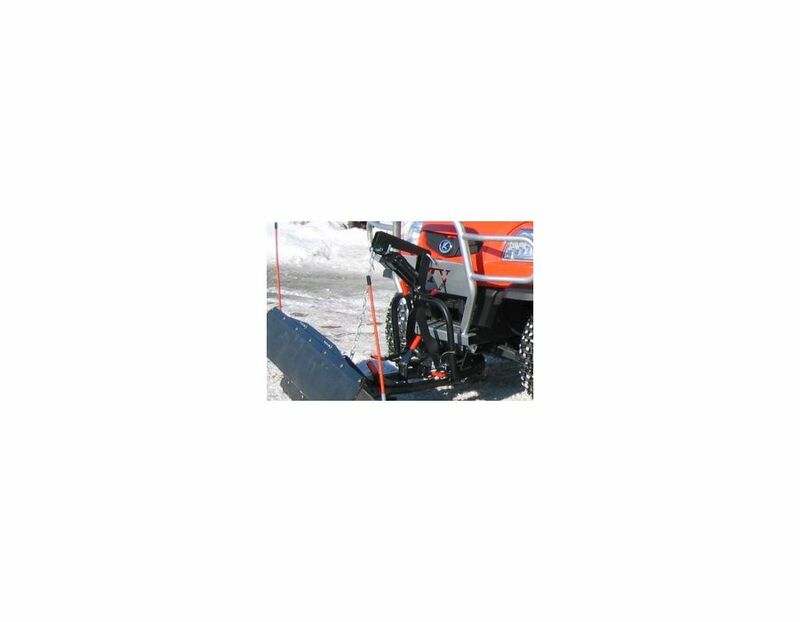 By using the hydraulic bedlift valve you will be able to control the blade and various positions left to right. 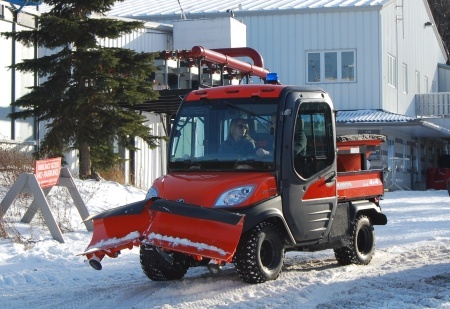 The electric lift will still control up and down positions. 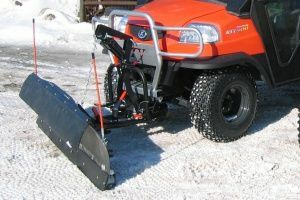 (Hydraulic option is not available on General Purpose model RTV900s). Manual Angle 0, 15 & 30 Degrees - Manual angle from 0, 15 and 30 degrees to the left and 0, 15 and 30 degrees to the right. 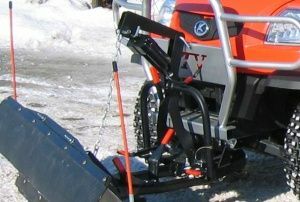 Easy Mount Assembly - One the original mount assembly is installed, the Light Duty Blade can be easily connected or discounted from the mount frame. 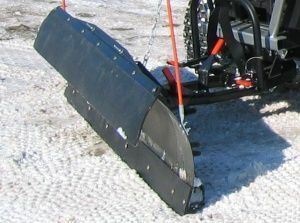 Snow Deflector - The Light Duty Blade is already curved to roll the snow over infront and then off to the side, however in the deep snow, the Snow Deflector becomes a necesity. Flexible yet durable. 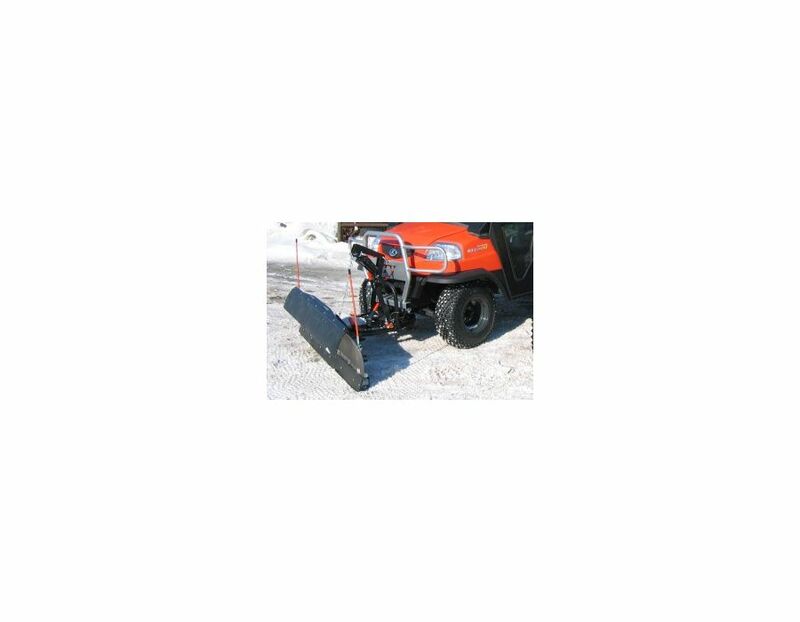 The V4308 Light Duty Blade is available at Kooy Brothers, located at 1919 Wilson Ave., Toronto, Ontario. Reserve yours today! Contact Us for pricing and availability.